Every day, from the moment our alarm clock wakes us in the morning until our head hits our pillow at night, we all take part in rituals that are millennia old. 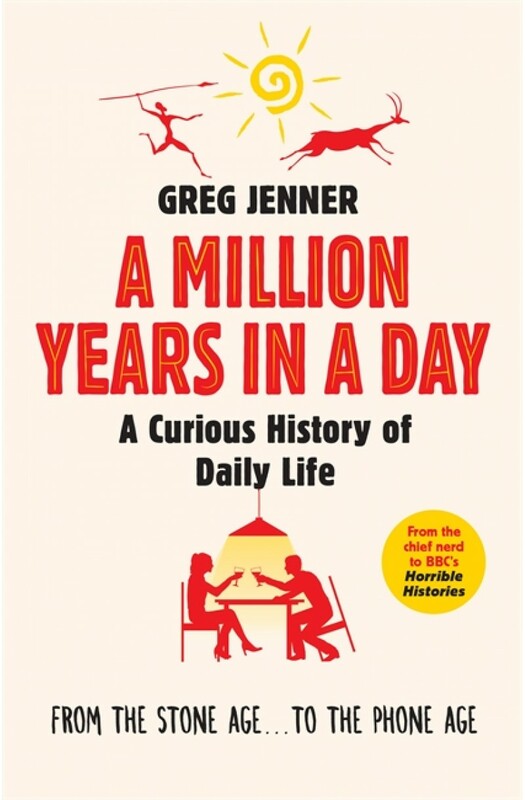 In this gloriously entertaining romp through human history - featuring new updates for the paperback edition - BBC Horrible Histories consultant Greg Jenner explores the hidden stories behind these daily routines. It is a history of all those things you always wondered - and many you have never considered. It is the story of our lives, one million years in the making.